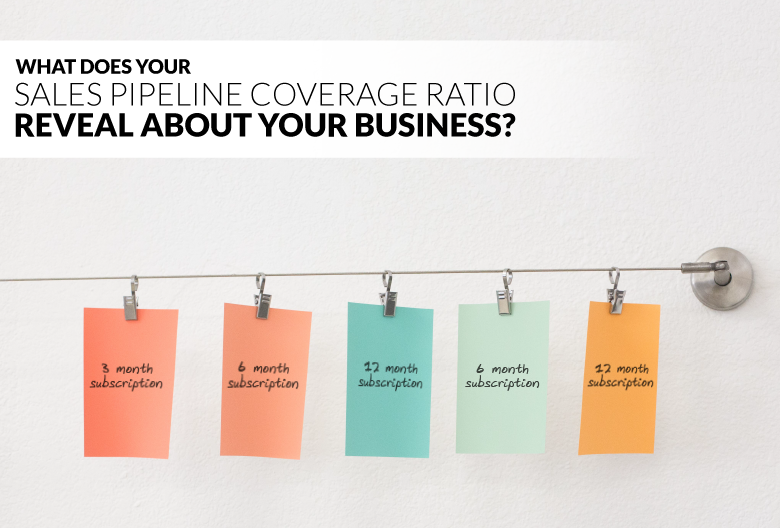 What Does Your Sales Pipeline Coverage Ratio Reveal About Your Business? How do you evaluate your sales team’s performance? How do you know if your business has enough new leads in the pipeline maintain stable growth? The sales pipeline coverage ratio is the metric of choice for sales managers that want to keep a close eye on the health of the business and make sure their reps are on track to hit their quotas. What is Sales Pipeline Coverage (SPC)? Sales pipeline coverage (SPC) is how full your pipeline is relative to your quota for a given period. This valuable metric provides you with a good overview of your sales team’s performance and acts as an early warning sign if there are any potential threats to your business’ ability to grow. So, if the average sale takes 90 days to close and the close rate is 20%, then the sales pipeline coverage ratio is 5:1. This means the opportunities in the pipeline should be worth five times the quarterly sales forecast in order to hit the sales quota. What Does an Ideal Sales Pipeline Look Like? The traditional view on sales pipeline coverage says you need a 3:1 ratio of potential value in your pipeline to sales quota. However, this ratio might not be an accurate benchmark for your company. Rather than blindly following the 3:1 rule of thumb, you should reflect on your team’s sales practices, historical sales pipeline, and overall win rate to determine what ratio is ideal for your business. Start by looking back at the past year to find out the value (not the number) of the opportunities that were in your pipeline each month. Next, dig into your win-loss reports to see how many of those opportunities your team was able to win. Repeat this for each of the past twelve months and then calculate the average to get the ideal sales pipeline coverage for your business. Businesses with more complicated products or longer sales cycles often have a lower win rate, which means they’ll likely need a higher sales pipeline coverage ratio to ensure they meet their quota. If your SPC ratio is a bit lower than you’d like, there are three variables you can examine to see where there is room for improvement. 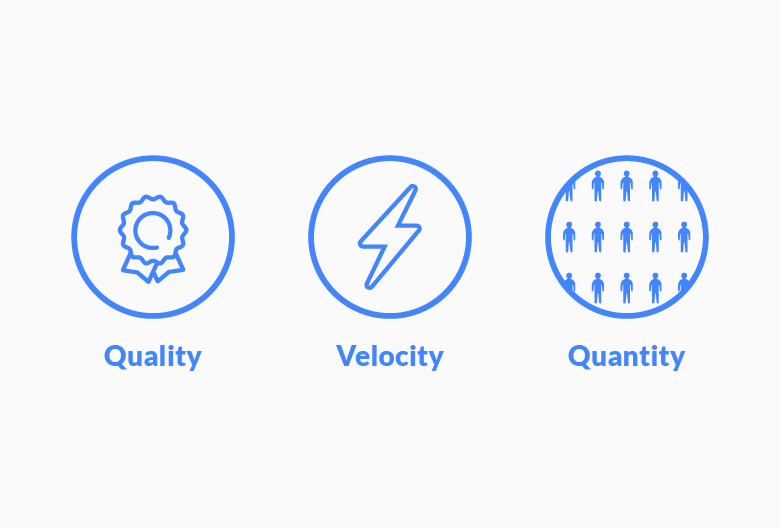 Pipeline coverage can be influenced by adjustments to the quality, quantity, and velocity of each opportunity. How likely is each deal to close? Is there potential for cross-selling or upselling that you’re not taking advantage of? Consider how you can target more qualified leads or a customer demographic with a greater CLV. How long does it take an opportunity to move through your pipeline? Are there any changes you can make to shorten the sales funnel? Again, this might begin with targeting more qualified leads to prevent uninterested opportunities from clogging up your pipeline. How many leads are in your pipeline at once? Does your pipeline include MQLs or only SQLs? Remember that having more opportunities in the pipeline is only a good thing if they’re likely to become customers.